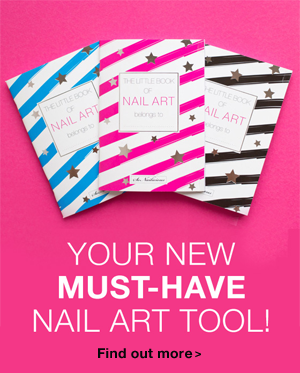 Editor’s Note: Nail polish can be a sticky business! There is nothing worse than pulling out your favourite polish only to find that the formula has thickened or worse, the lid is completely stuck to the bottle. Just like other beauty products, nail polish requires a specific storage method to ensure longevity. 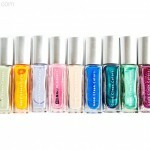 Most polishes have a suggested shelf life of two years. You can however, extend or shorten this by how you choose to store your polishes. 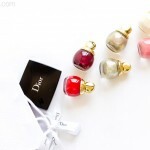 High temperatures activate the solvents within the nail polish which gives your polish that thick and melted consistency. Keeping it in a cool place will prolong its shelf life and keep your polish smooth and easy to apply. Do store nail polish in a cool, dark place with consistent temperature. Don’t store your polishes near any sources of heat. Do store nail polish away from direct sunlight. 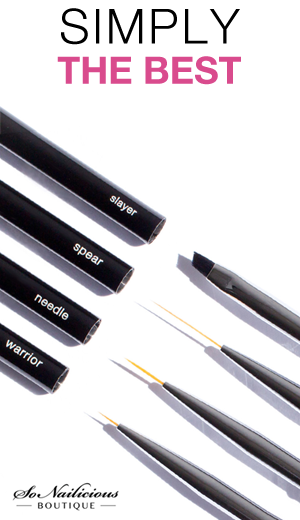 Light exposure can can promote discolouration or fading of the pigment. Don’t store nail polish in the bathroom. The temperature is constantly changing due to the shower and your polishes will be exposed to humidity. Do ensure that all of your polishes are stored in an upright position. Don’t store nail polish in the fridge. Whilst some say that storing your polish in the fridge slows down the discolouration that happens as the polish gets older and reduces the solvent evaporation, it also causes the formula to thicken. Plus… who has room in their fridge for their nail polish collection anyway? I know I sure don’t! There are so many ways to store your polish, whether it be in boxes, drawers, inside cupboards, or shelving units. And, if stored correctly, as per tips above, you can prolong the life of your beloved nail polishes significantly. How do you store your nail polish? 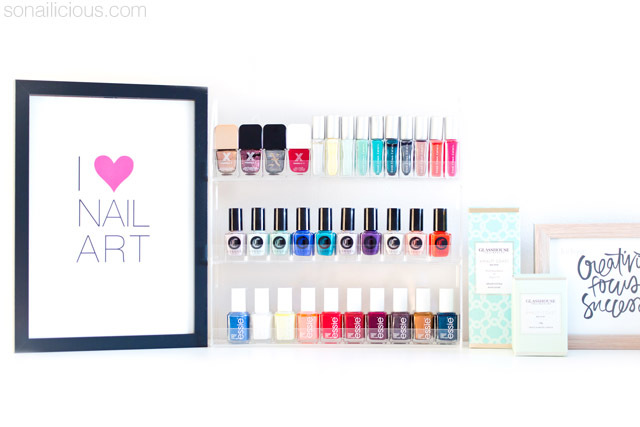 Any great nail polish storage tips we could add to the list?